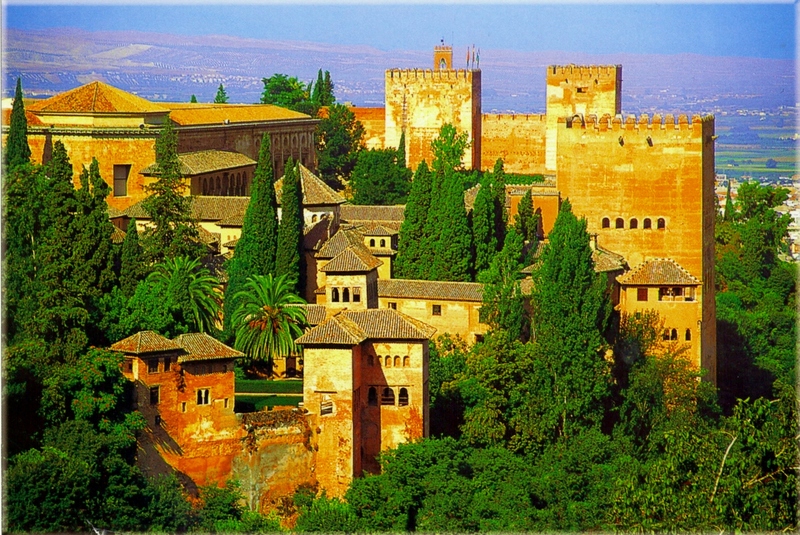 The Alhambra is the crown of Granada and another one of Spain’s UNESCO World Heritage Sites. Perched majestically on top of one of Granada’s hills, the Sultan of Granada would have looked out over his entire territory and felt immensely powerful. When I looked out upon that very view, I felt an immense desire to be a Sultaness from the 14th century, wandering through those Moorish arches, alongside those calm pools, brushing past the flowers of the Generalife gardens and relishing the pitter patter of the fountains. Totally agree, Granada is incredibly beautiful. It’s very tempting just to stay there indefinitely!